Showing results by author "Anjali Mitter Duva"
It is 1554. 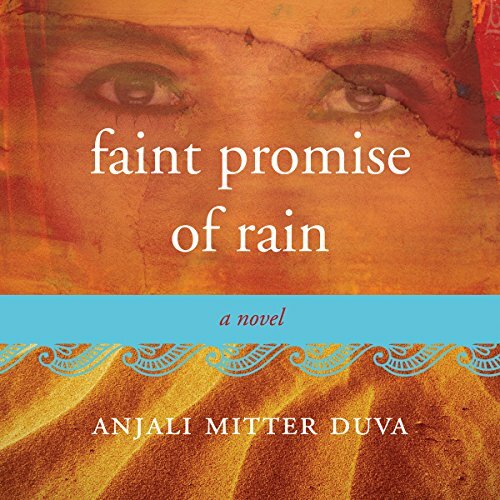 On a rare night of rain in the desert of Rajasthan, India, a daughter, Adhira, is born to a family of Hindu temple dancers just as a new Mughal emperor takes the throne. Fearing a bleak future, her father puts his faith in tradition and in his last child for each to save the other: He insists Adhira "marry" the temple deity and give herself to a wealthy patron. But after one terrible evening, she makes a bold choice that carries her family's story and their dance to a startling new beginning. Amazing example of delights of Historical Fiction!